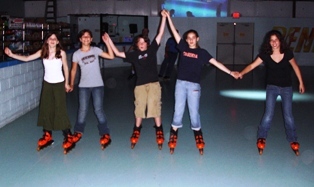 Evening Activities are an exciting time at SMA because we are all together as a group each night. About half of the evening activities we do are in camp and half of the activities we do are out of camp. Ice Cream at a local creamery. 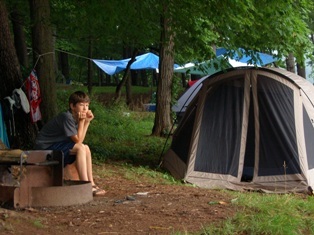 We also offer Camping Overnights for small groups of 8-12 campers at SMA Summer Camp for teenager. Click Here to learn more about our Camping Overnights.